Kathleen Herbert's solo exhibition Past time is finite, future time is infinite opens this weekend (16 January – 14 February) at Danielle Arnaud in London, featuring a new film inspired by Kielder Water & Forest Park in Northumberland. 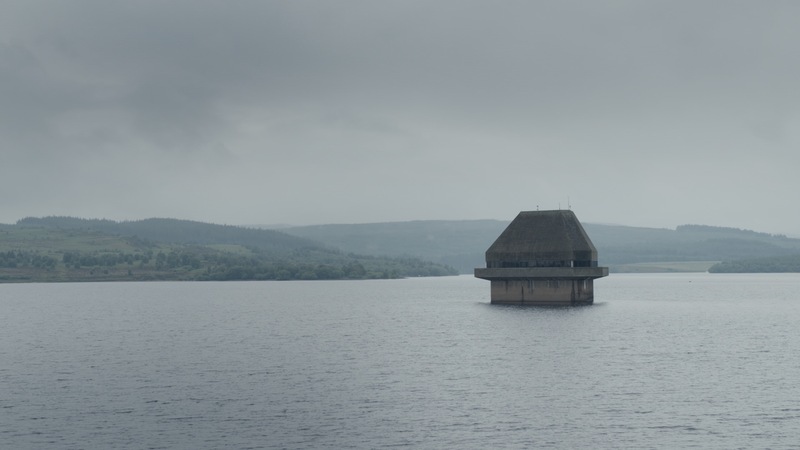 The new film A History of the Receding Horizon is a fictional film that explores different concepts of time within the landscape, weaving histories within spaces above and below the water level. The landscape of Kielder features Kielder Water, the largest manmade lake in northern Europe, surrounded by England’s largest working forest. 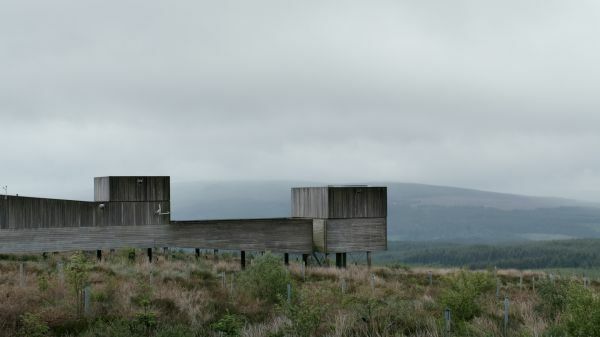 Home to Kielder Observatory, the skies above Kielder are also the largest expanse of the clearest, darkest skies in England, awarded Gold Tier Dark Sky Park status by the International Dark Skies Association in December 2013. A History of the Receding Horizon follows astronomers in their hill top observatory as they look upwards, measuring light in the vast expanses of space. Further down the hillside, below the observatory is Kielder Water, a flooded valley, a manmade reservoir and an environmental historian looking into the water, searching for the area's drowned past. 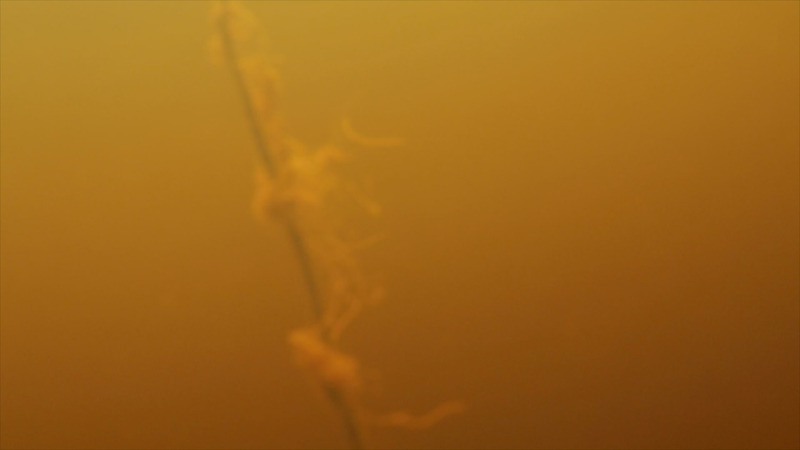 Drifting between the observatory and the sky, to the reservoir and water, the film searches for a human scale within the vast expanses both in the space above us and the landscape below. Informed by research interviews with environmental historians, astronomers and locals to Kielder an anonymous narrator weaves past, present and future timelines. The film's fictional and fantastical quality retains the ambiguity of the varying narratives as a way of searching for truth, just as the astronomer or historian searches for truth. More information can be found at Danielle Arnaud. Funded by Arts Council England and crowd funding through Ideastap. Supported by Northumbrian Water, Forestry Commission England, Kielder Observatory and Kielder Water & Forest Park Development Trust.